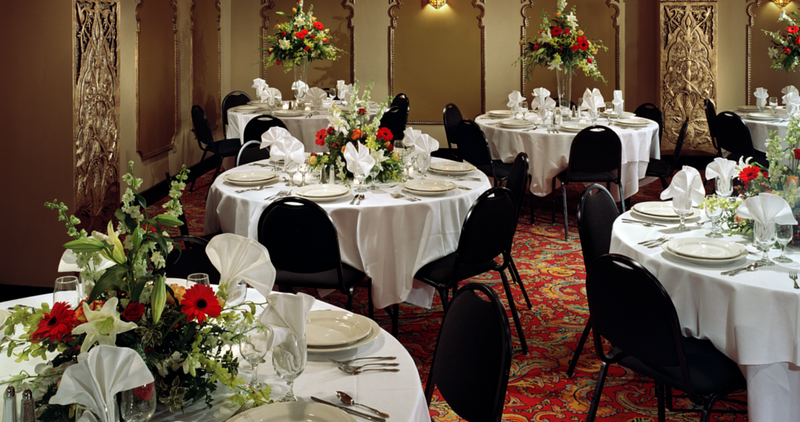 Host your next event at the Fabulous Fox Theatre, fully restored to its original opulence. 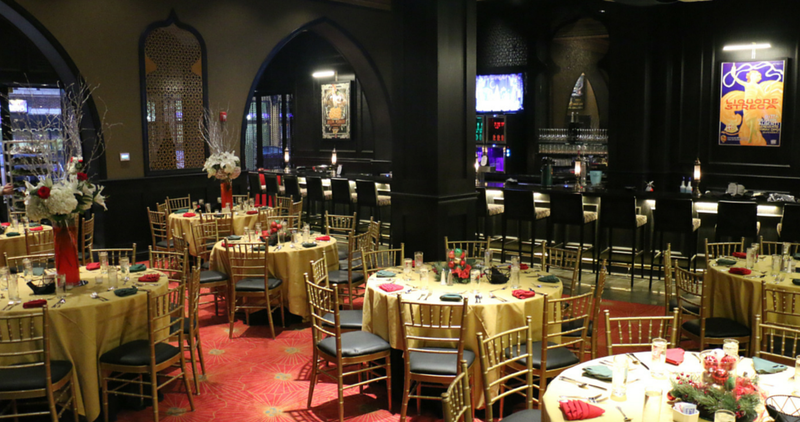 The Fabulous Fox lobby, auditorium and our many events spaces are the perfect location for any event, meeting, or celebration. The Fabulous Fox standards of excellence are built into every detail, ensuring that you and your guests will enjoy in the experience of a lifetime. 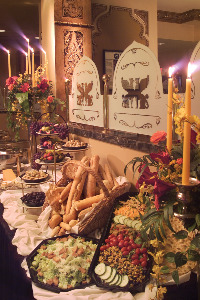 Your event should reflect its individual “story”, creating an unforgettable experience for all of your guests. Our fabulous events team will be with you throughout the planning process to make your vision a reality and create a fabulous celebration. Our team is committed to the success of your event, whether we entertain a small party or a lavish function of two thousand. 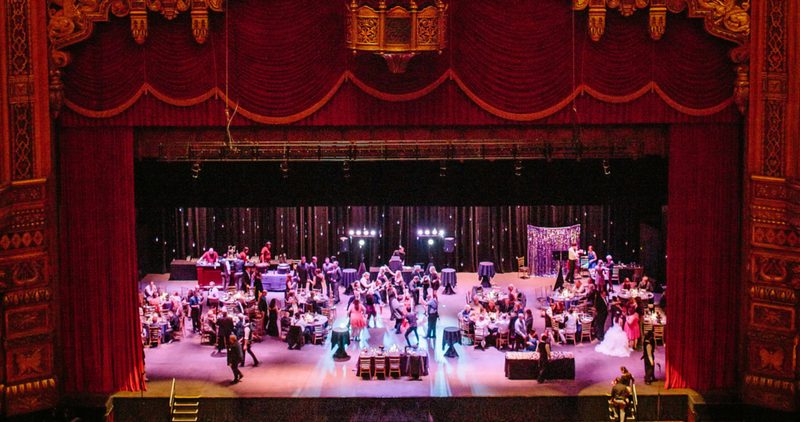 The Fabulous Fox Theatre has everything you need to create an efficient and memorable event. Please call Madeline Hantak at (314) 657-5051 to schedule your celebration with Fox Event Services or request more information.